Let kids learn Chinese their own way with Apps, funny Books, Games, Songs and Stories. iPad/iPhone Apps to learn Chinese for children from 4 to 14 years old. iPhone/Android Apps to prepare for the official YCT Chinese tests. Textbooks and Workbooks for the classroom full of activities. Welcome to Kids Way to Chinese! 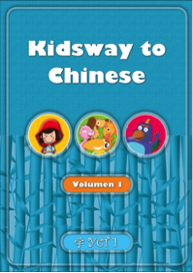 Kids way to Chinese (KW2C) is a collection of apps and books to learn Chinese Mandarin for children from 4 to 15 years old. Our learning activities are designed to engage and entertain either in the classroom or at home. 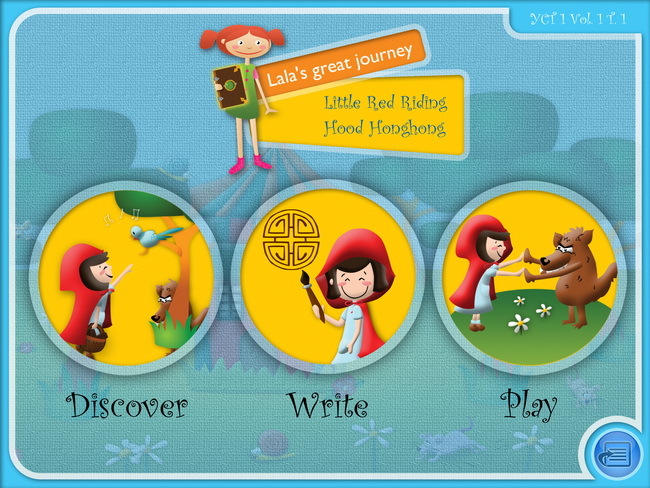 The apps and books include short stories, songs and funny games. Kids way to Chinese methodology is born from the experience of a large group of elementary and primary school teachers based outside of China with a long experience in teaching Chinese to children in schools. Our apps and books are full of learning and classroom activities. Our course follows the official “Young Chinese Learners Test (YCT)” language certification lessons. These exams are done in multiple locations across the world by the Confucius Institute. "I can´t wait to have my Chinese class with Kids way to Chinese apps! The games are really funny and the stories are very interesting but what I like most is the songs! My mum is so happy that I can sing so many Chinese songs…"